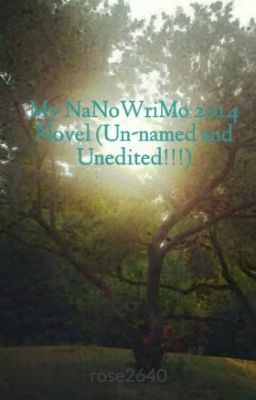 My 2014 Nanowrimo novel in progress. Screw love triangles, this story is about an aromantic girl with a personallity and a past that you're never going to understand, even if she tries to explain it. She get's swept up in between 2 werewolve mates and just wants the drama to stop so she can just be friends with both of them.